A telephone splitter adapter, switching Belgian plugs to fit US (RJ11/RJ12) jacks. 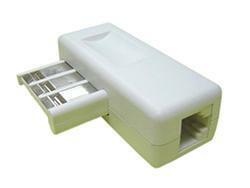 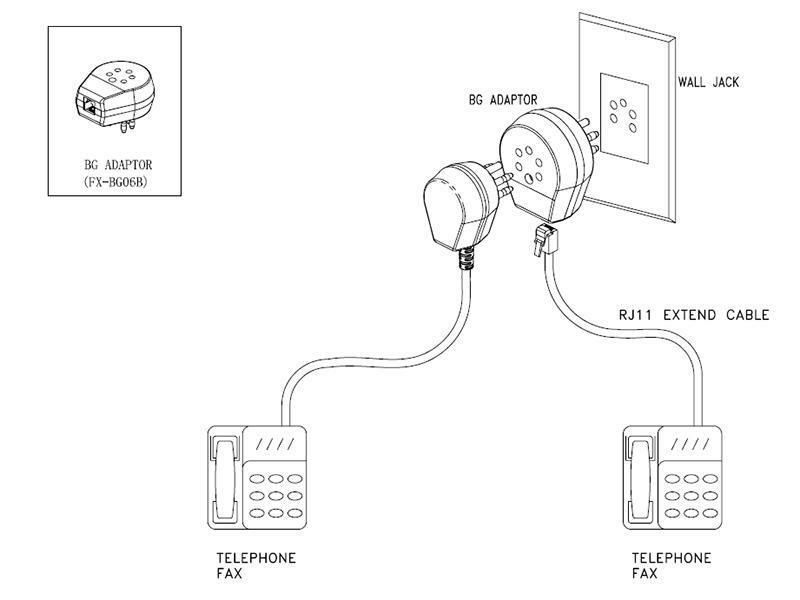 It adapts to the connection of communication devices, such as telephones, fax machines, etc. 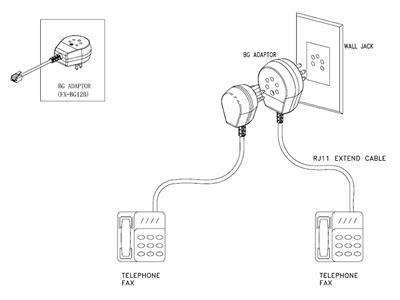 * The RJ11 extension cord can be plugged in the RJ11 female jack of the adapter, which can connect a telephone or fax machine. 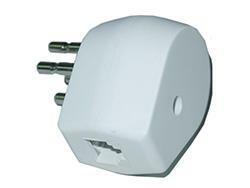 A telephone splitter adapter, switching the Belgian plug to the US (RJ11/RJ12) jack. 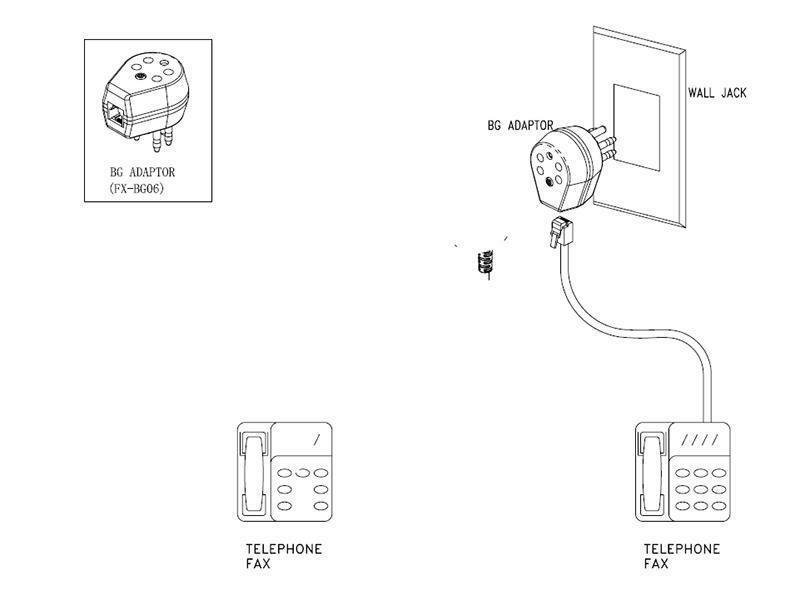 It adapts to the connection of communication devices, such as telephones, fax machines, etc. 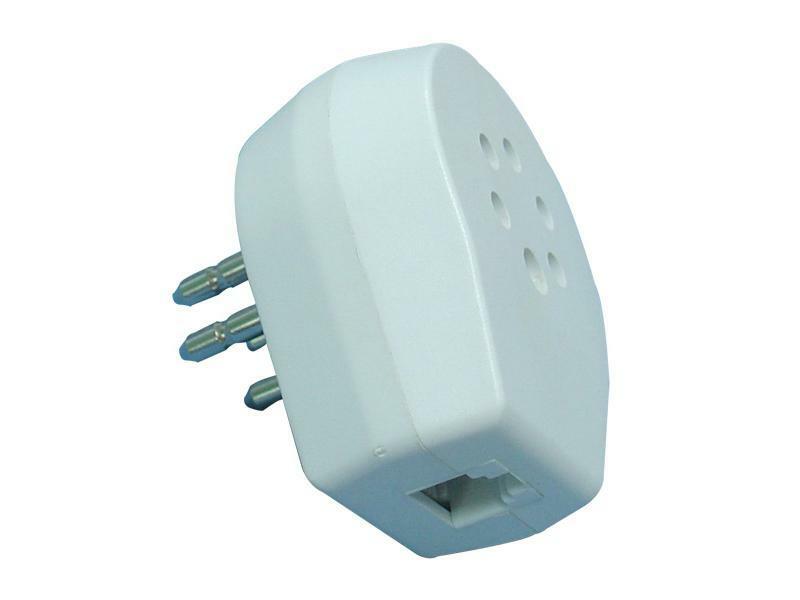 Meanwhile the female end can connect to other Belgian telephone plugs. 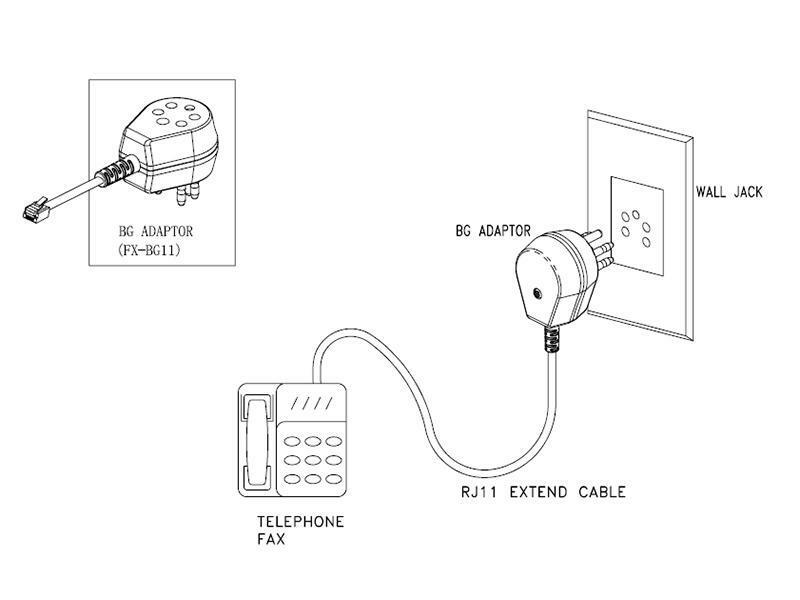 * Belgian extension cords can be plugged in the Belgian female jack of the hermaphroditic adapter, which can connect a telephone or fax machine. * RJ11 extension cords can be plugged into the RJ11 female jack of the adapter, which can connect another telephone or fax machine. 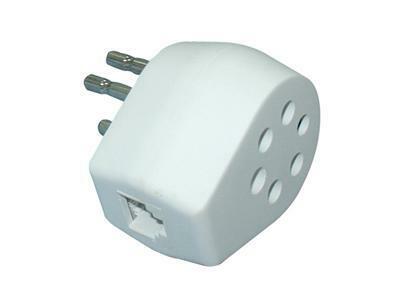 A telephone splitter adapter, switching the Belgian plug to the US (RJ11/RJ12) jack. 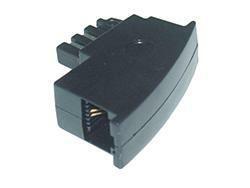 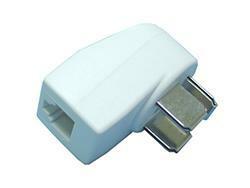 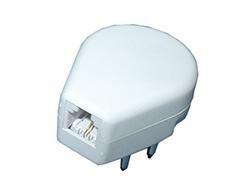 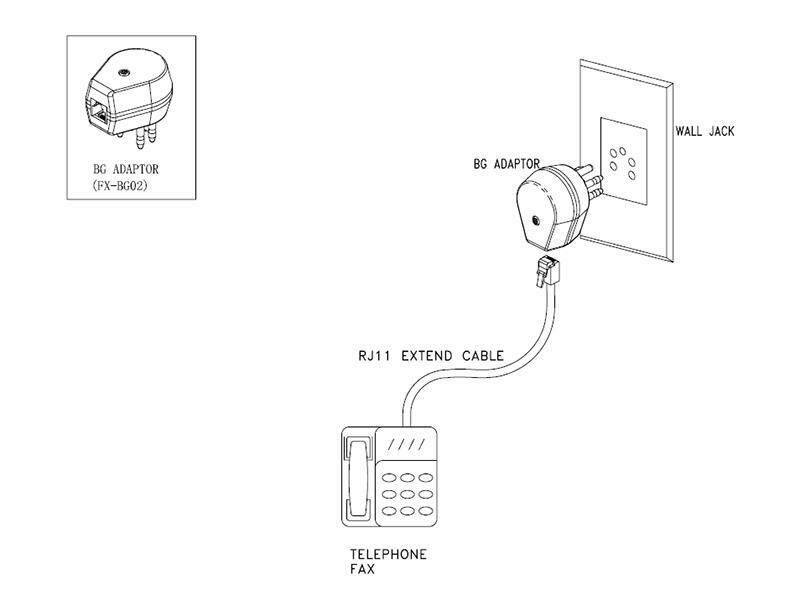 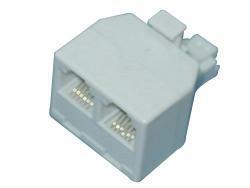 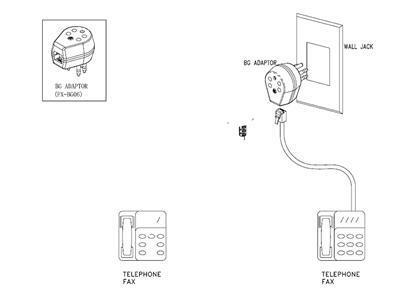 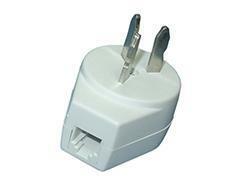 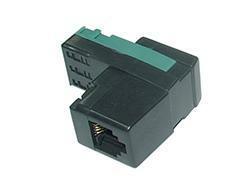 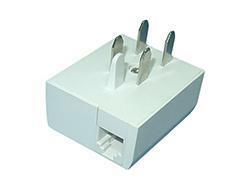 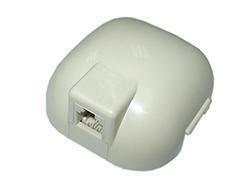 Telephones, fax machines or other communication devices can directly connect to the (RJ11/RJ12) US telephone jack. * RJ11 extension cord can be plugged into the RJ11 female jack of the adapter, which can connect a telephone or fax machine. 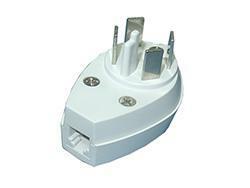 A telephone splitter adapter, switching the Belgian plug to the US (RJ11/RJ12) jack. 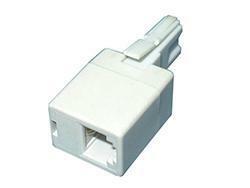 Telephone, fax machine or other communication devices can directly connect to the (RJ11/RJ12) US telephone jack. 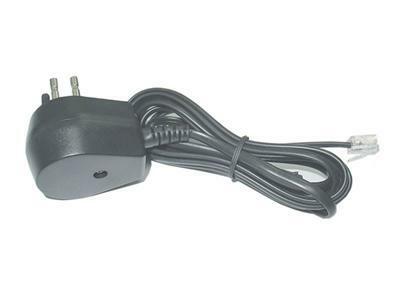 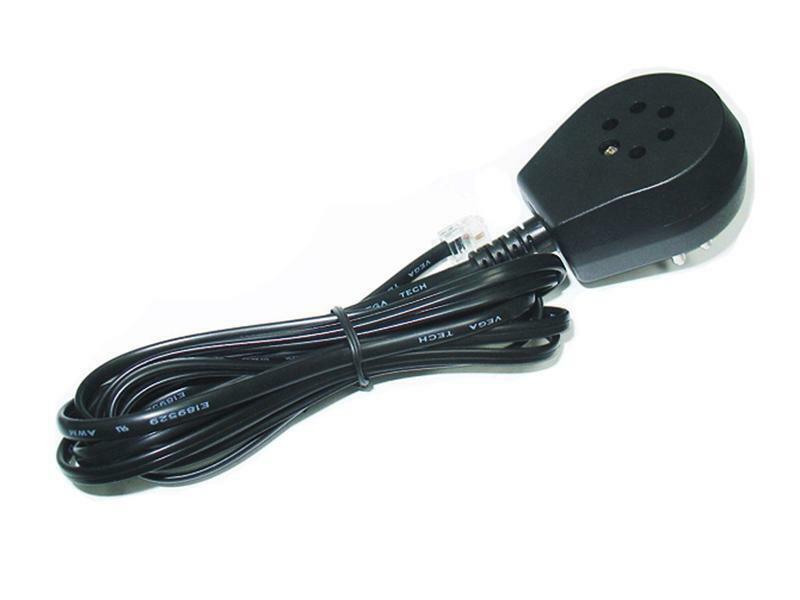 * Belgian extension cord can be plugged in the Belgian female jack of the hermaphroditic adapter, which can connect a telephone or fax machine. 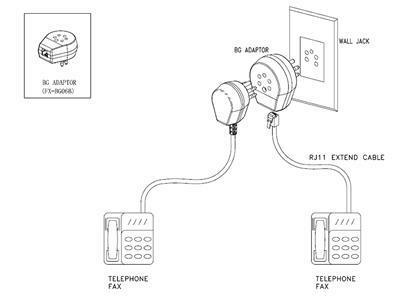 * RJ11 extension cord can be plugged in the RJ11 female jack of the adapter, which can connect another telephone or fax machine. 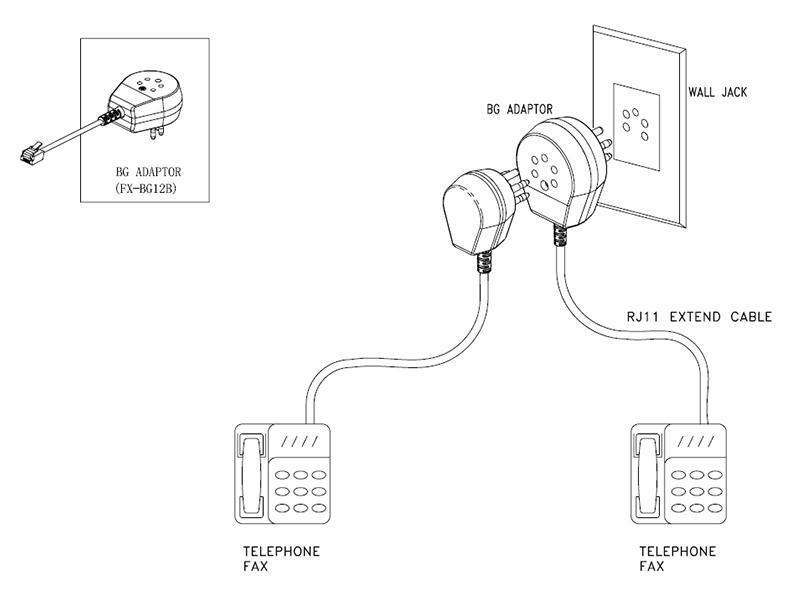 * Two telephones or fax machines can be used simultaneously.